Muscle Torque Energy. Pharmaceutical Grade. Superior to Creatine Monohydrate. Triggers Harder Muscle Contractions. Amplifies Muscle Pumps and Enhances Vascularity. Increases ATP Production & Prolongs Endurance. No Bloating, No Cramping, No Loading, No Sugar. C.G.P. 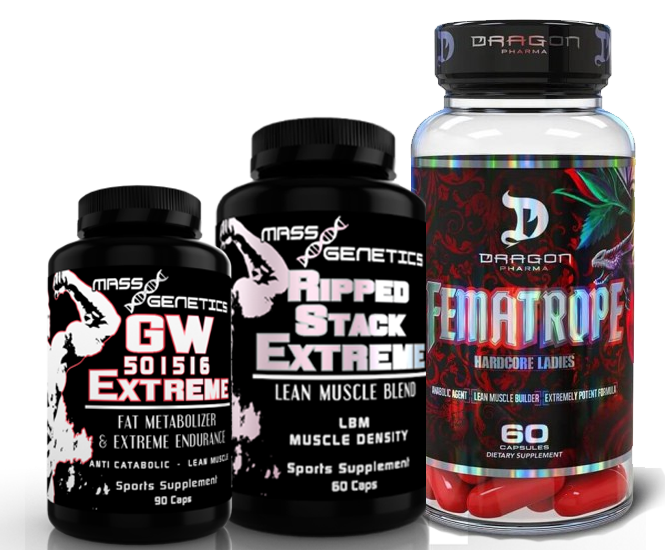 is ideal for any consumer who demands superior quality, uncompromising results, and is looking to increase lean muscle mass, strength, endurance, and maximize physical enhancement, guaranteed! Targeted Muscle Recovery. Pharmaceutical Grade. Superior to Free Form L-Glutamine. Dramatically Increases Muscle Repair. Inhibits Muscle Fatigue and Soreness. Prevents Muscle Loss During Exercise. Improves Immune System and Overall Health. T.A.G. is ideal for any consumer who demands superior quality, uncompromising results, and is looking to improve overall health, increase muscle repair, and maximize physician enhancement, guaranteed!